Luxury property prices in Dubai have fallen by 3.8 percent on average over the past year, according to new research by real estate consultancy Knight Frank. Its Prime Global Cities Index, Q3 2018 report ranked Dubai 39th out of 43 luxury real estate markets analysed. 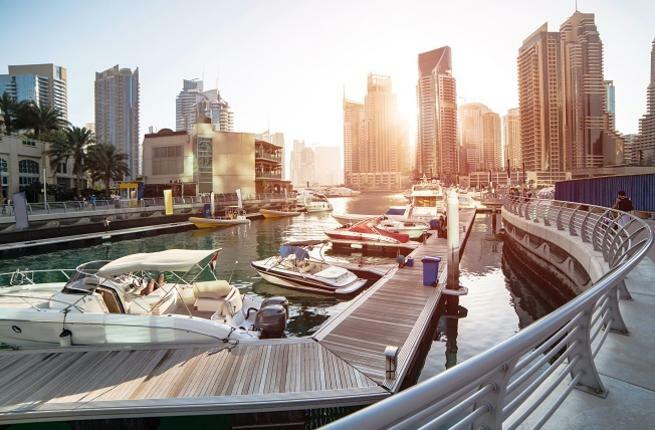 It said prime property prices in the emirate have fallen by 4.2 percent in the past six months and by 2.6 percent in the previous quarter. Only real estate markets in Taipei, Stockholm, Istanbul and Vancouver registered bigger annual declines, Knight Frank’s report showed. The Prime Global Cities Index ranked Singapore as the city with the strongest rate of annual price growth (13 percent), driven by the limited availability of prime properties and a strong market outlook in the first half of 2018. It said the price of a luxury property increased by 2.7 percent on average in the last year across the 43 cities covered, adding that the index has grown 55.7 percent since its low in the first quarter of 2009. Europe’s performance was mixed compared with a year ago. Some European cities are still performing strongly (Edinburgh and Madrid), others have swapped spectacular for steady (Berlin and Paris), while for a few, price growth remains in negative territory (London and Dublin). The Q3 report named San Francisco as the strongest performing city in North America while 74 percent of cities registered an increase in prime prices year-on-year.